As you all know the desert temple has nothing fun in it but a pressure plate that sets off TnT. it does have major loot but not fun at all to explore. normally when ever i where to walk into a desert temple i would walk in break the block underneath me collect all the loot and leave, thats it. 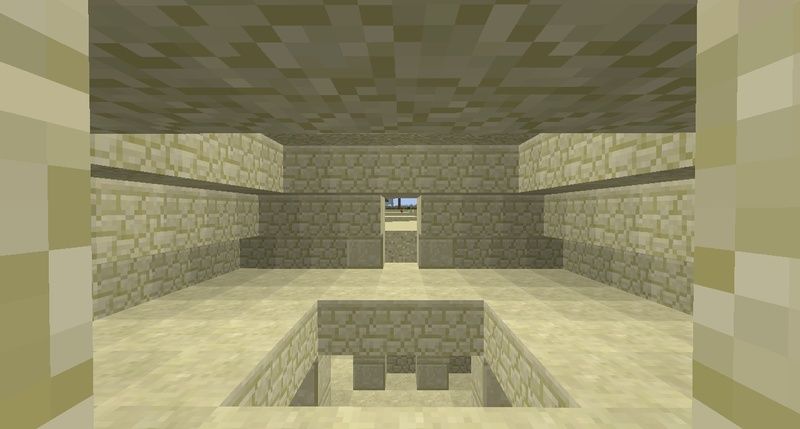 in this new desert temple i think it should also spawn a new mob called the mummy the mummy has 2x the speed of the natural zombie and can burn in sunlight. the mummy does 2 damage with no armour, 1 and a quarter with leather armour, 3/4 with iron armour and half with diamond armour. the mummy also has a special ability, this makes the mummy jump 3 blocks in the air and when lands makes the player shot towards the mummy making it no so easy to escape form the mummies grasp. The mummy also has the attack from 20 blocks from the player. how back to the desert temple. the desert temple can have many traps including dispensers that shot arrows and fire charges, there could be parkour with lava below. there could be so much options for a better more amazing minecraft desert temple. to give players of minecraft a better experience. Too fast for a mummy. I believe that this should be changed. so that the desert temple can be as cool and awesome as the stronghold. 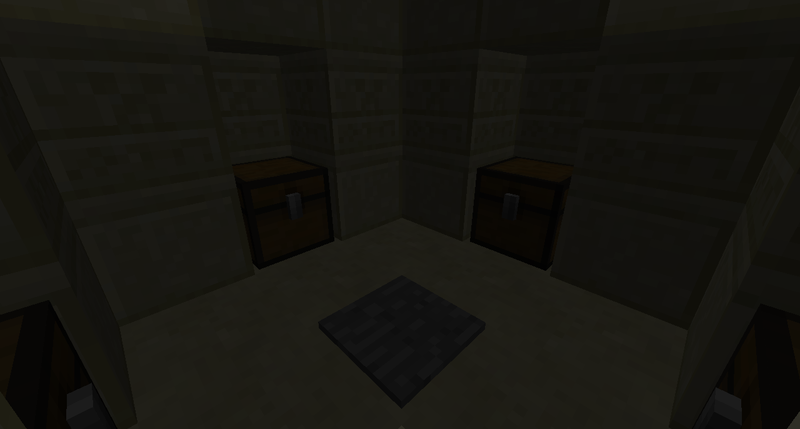 therefor the desert temple will be a fun and exciting experience as the stronghold is for us users of minecraft. i also think that the new and improved desert temple should have a bran new block called the Desert Block which is used to create items like armour that has 10 protection and swords that have 8 damage, this block may only be found in this desert temple and can only be mined by a diamond pickaxe. 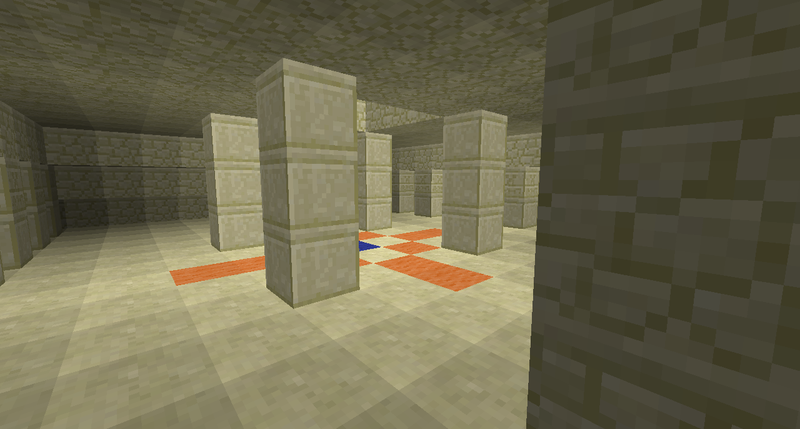 in this new desert temple i think it should also spawn a new mob called the mummy the mummy has 2x the speed of the natural zombie and can burn in sunlight. the mummy does 2 damage with no armour, 1 and a quarter with leather armour, 3/4 with iron armour and half with diamond armour. the mummy also has a special ability, this makes the mummy jump 3 blocks in the air and when lands makes the player shot towards the mummy making it no so easy to escape form the mummies grasp. I completely agree! Im supporting you! Support for the mummy, but not the Desert block. The mummy is actually a pretty good idea. Mummies seem suitable, especially the way you described them. But how do they spawn? How does the game know where is the temple; there should be a spawner IMO. However, I don't really like the Desert block, as it's pretty unoriginal and a little OP. It's just used to make items that are super powerful, and wouldn't be too special. The mummy is actually a pretty good idea. Mummies seem suitable, especially the way you described them. However, I don't really like the Desert block, as it's pretty unoriginal and a little OP. It's just used to make items that are super powerful, and wouldn't be too special.